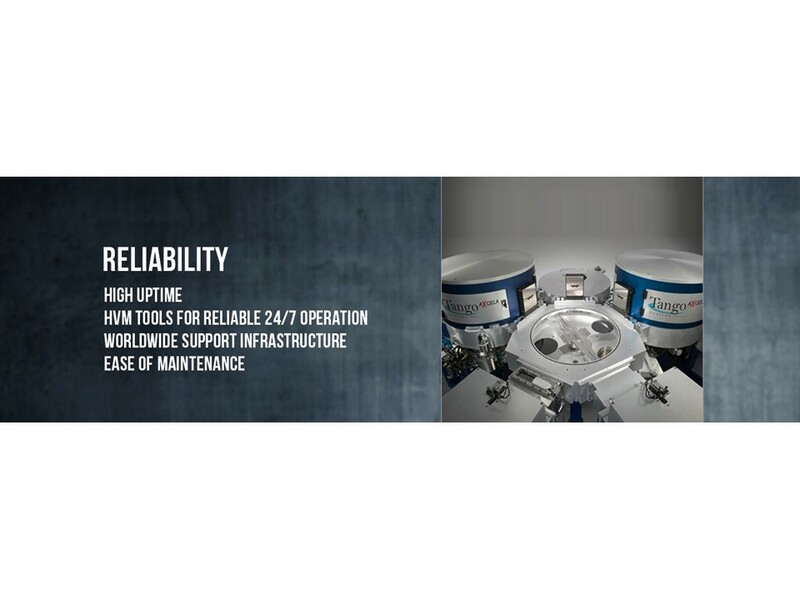 Axcela™, the best in class sputtering system has demonstrated process superiority and stability with uniformities of <0.3% 1σ over last 10 years. The easily configurable design, allows the customer to select the most optimal process for a given application. 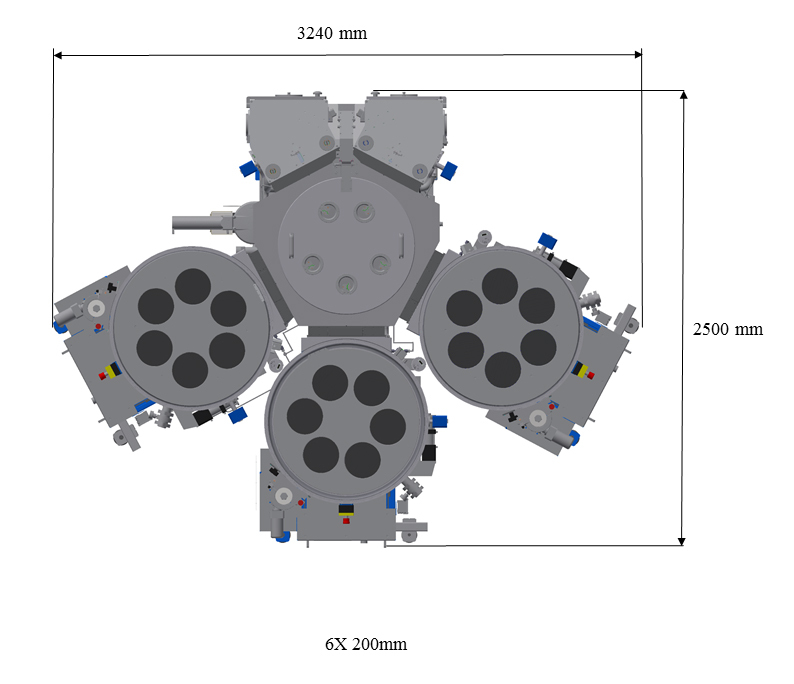 Designed for the lowest cost of ownership (CoO) and easy serviceability, each sputter chamber has the standard capability of depositing up to 3 different materials with an optional 4th material. 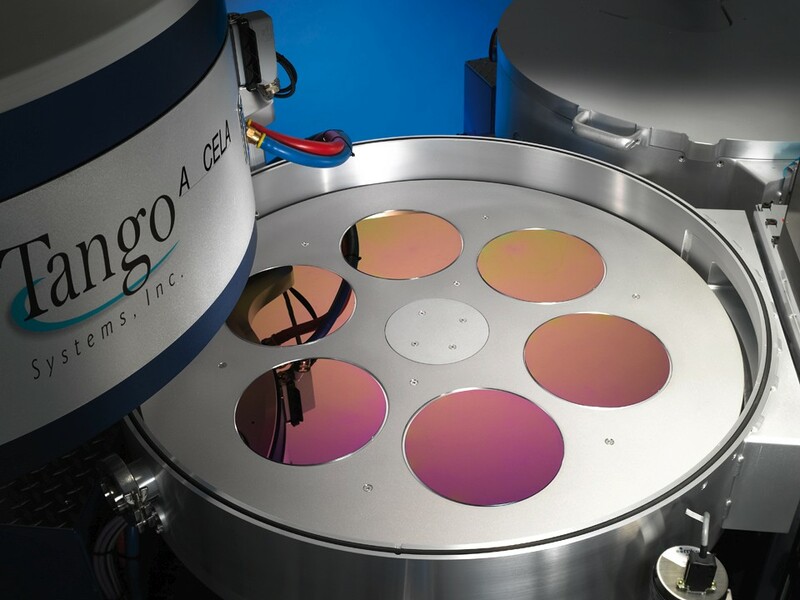 The Small-Batch-Cluster architecture makes this PVD system an excellent choice for most metallization applications, including BSM (Back Side Metallization), MEMS, TSV (Through Silicon Via), UBM (Under Bump Metallization) and RDL (Re-distributed Layer). 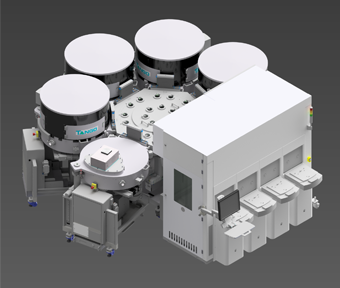 The Axcela™ system can be configured with many combinations of pre-clean and PVD chambers, depending on wafer size, process and throughput requirements. 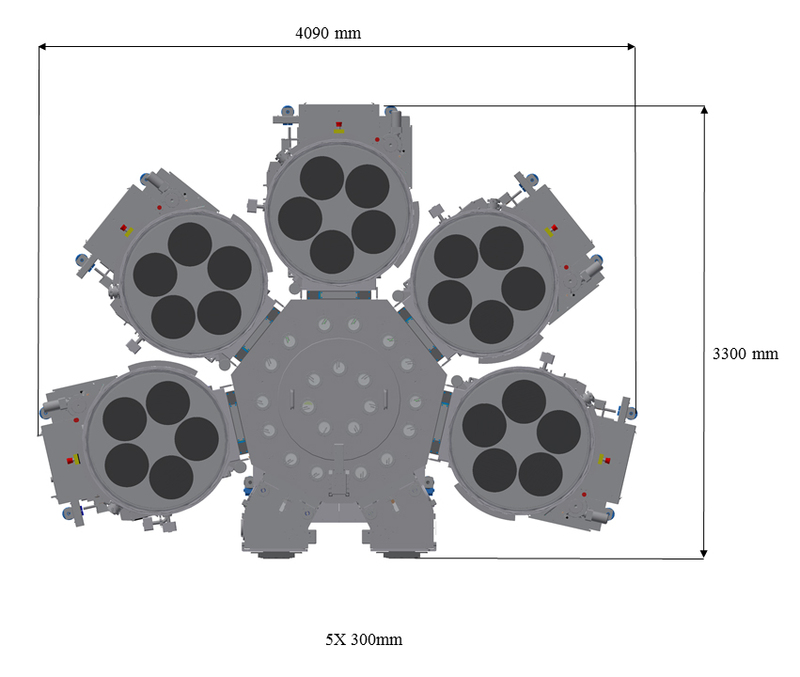 A 200mm and a 300mm chambers are shown below.